Working together to promote the health and growth of the RV travel trailer industry. 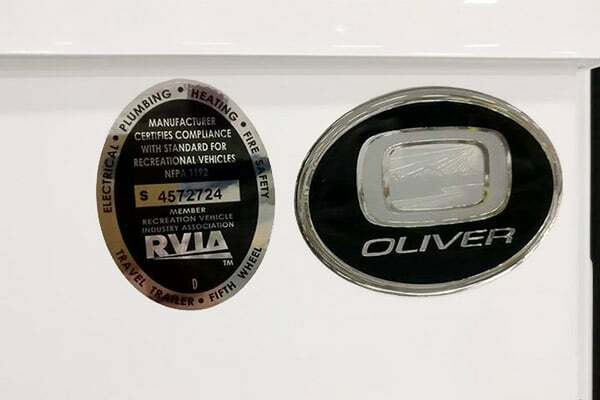 They are a national trade association representing recreation vehicle (RV) manufacturers and their component parts suppliers who together build more than 98 percent of all RVs produced in the U.S. As a member of RVIA, we self-certify compliance with more than 500 safety specifications for electrical, plumbing, heating, fire and life safety established under the National Fire Protection Association (NFPA) Standard for Recreation Vehicles. Additionally, we are subject to periodic, unannounced inspections by RVIA representatives to audit our compliance. Also, RVIA provides an ongoing Federal Motor Vehicle Safety Standards (FMVSS) educational program for its members.